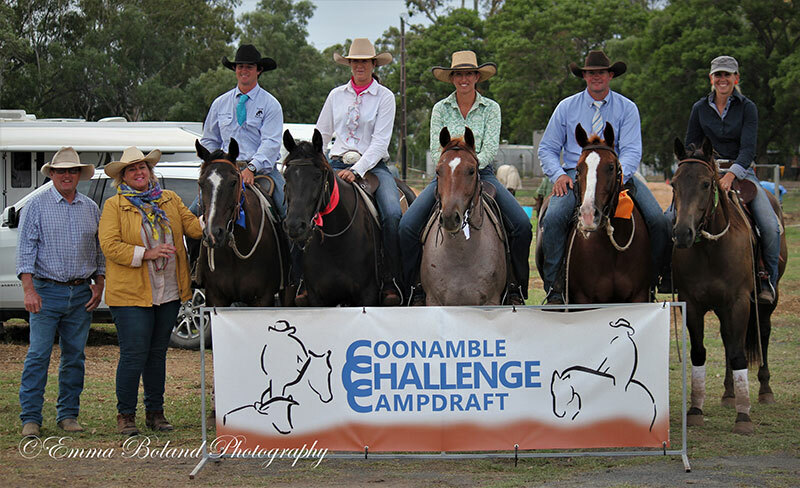 The Coonamble Challenge & Campdraft attracts the best riders and horses from across the country. 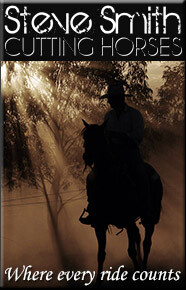 It features a Stockman’s Challenge, full campdraft program plus a Colt Starting Competition. The Stockman’s Challenge was first developed in Cloncurry, Queensland in 1984. Since then the concept has gained in popularity through-out Australia and is attracting increasing numbers of competitors including some of the best stock and quarter horse trainers in Australia. The Coonamble Challenge and Campdraft started in 2015 and is run by the Coonamble Show Society Inc. 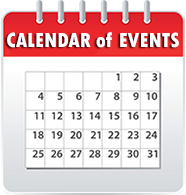 It is the only Australian Stockman’s Challenge Association (ASCA) affiliated Stockman’s Challenge to be held in NSW. While the main event remains the Stockman’s Challenge section of the program, the campdraft brings added competitors and spectators to the weekend. Each year has seen an enormous increase in numbers. A Stockman’s Challenge consists of a dry section and a cattle work section. The aim of the competition is to develop soft, confident horses that will go on to be strong competitors in other disciplines including campdrafting. 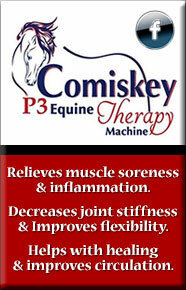 The dry work section is designed simply to test the athleticism and responsiveness of the horse. The horse and rider must complete a pattern or series of maneuvers similar to a reining pattern. The pattern varies between events and consists of a series of circles, spins, sliding stops, turns & flying changes.. The cattle work section is similar in style to a campdraft but with more emphasis on the way the horse works than merely getting around the pegs and gate. The traditional 1st and 2nd pegs may not be present. Two phases plus final. Winner to be determined by aggregate 1st round and final score. Open to all riders and horses under 5 years. Horses birthday is 1st August. Restricted to riders who have never won a Classic Challenge, Open Challenge or Rookie Challenge at an ASCA affiliated event or Major Challenge. Two phases only. No Final. Restricted to riders and horses who have never won: a Stockman’s Challenge event involving cattle except for Company Challenges; a Maiden, Novice, Open, Restricted Open or Ladies Campdraft; any affiliated Cutting, Reining or Working Cow Horse events; any affiliated Australian Stock Horse events involving cattle. One win and the horse and rider are no longer eligible. One dry phase only. No Cattle work. 2018 saw the inaugural Colt Starting Competition at Coonamble. Colt starting was a concept developed in America, with trainers using their individual methods to gentle the horse, with the eventual aim to ride them after just a few short sessions. The trainers wear microphones and explain their methods to the audience while they are training. The geldings donated to the 2018 competition were by Hazelwood Conman and were donated by avid supporters of the event Terry and Christine Hall. All three were auctioned at the conclusion of the competition. In 2019 the geldings were donated by Hugh Miles Breeding & Performance Horses, sires included: Millionnic Chic, Conductor & Reys Ya Garter (Find out more…) Unfortunately the much needed rain at Coonamble meant the event was cancelled after 2 days and the auction didn’t go ahead.